As an experienced septic contractor, we provide a variety of exceptional septic services to the Lakeland, FL area. Septic Contractor in Lakeland – Finding a qualified septic contractor may seem like an easy task. While many septic contractors are available, you may quickly discover that your contractor is not as reliable as you had hoped. Slow service and temporary solutions are things you should never have to tolerate. 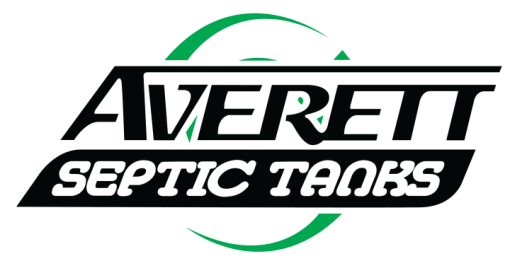 With Averett Septic Tank Co Inc., you will never have to worry about poor service. We are the largest septic tank company in the Lakeland, FL area, and our reputation demonstrates our dedication to each of our clients. We always put your needs first, and we believe in being an educational resource. We take over 50 years of experience and give you the best solutions for your needs. As an experienced septic contractor, we provide a variety of exceptional septic services to the Lakeland area. Our services include septic pumping and cleaning, septic tank installation and maintenance, grease trap maintenance, sewers, and ATU and drip irrigation systems. If you have a new build property, let us help you choose a septic system that will fit your needs and the specifications of your property. If you have a current septic system, let our qualified septic contractors properly and efficiently identify problems and repair, clean, and maintain your system. Your septic system is an important part of your everyday routine, and we want to help you avoid expensive and time-consuming problems down the road. For all your septic contractor needs, turn to us at Averett Septic Tank Co Inc. We offer free quotes and after-hours services to guarantee your waste management needs are met. At Averett Septic Tank Co Inc., our septic contractors are proud to serve Lakeland, Winter Haven, Auburndale, Bartow, Polk City, Plant City, Haines City, Mulberry, Polk County, and Eastern Hillsborough County, Florida.